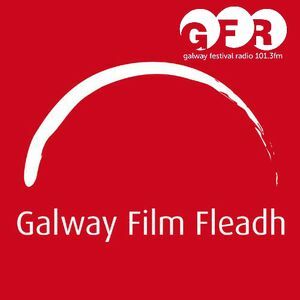 Galway Festival Radio on Flirt FM 101.3, interviewing director Graham Cantwell and actor Amy-Joyce Hastings about The Callback Queen as part of The 25th Galway Film Fleadh. Interview by Alan Meaney. Graham Cantwell is a joke in Irish cinema. He&apos;s just an embarrassment to local talented directors. He&apos;s been making bad films for almost 20 years and the only person who takes him seriously is himself.